"The year may have started with a deep freeze that shut down construction sites and delayed work for days, but condo developers more than made up for lost time through the rest of 2014. Well over 20,000 condos were completed this year across the GTA. 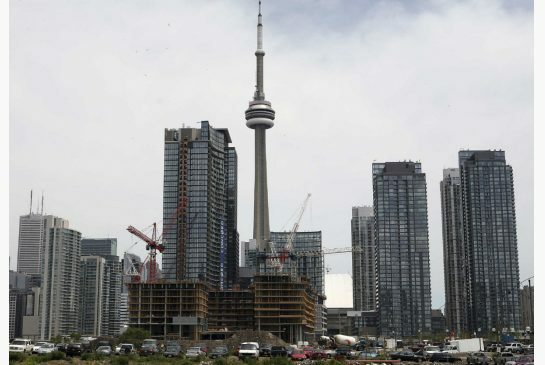 That’s about 31 per cent more than the previous yearly build record, the 16,500 units that came onstream during 2013, according to condo market watchers. The numbers vary slightly: Market research firm RealNet Canada Inc. says some 25,000 condo units will have been built by the time 2014 comes to an end later this month."